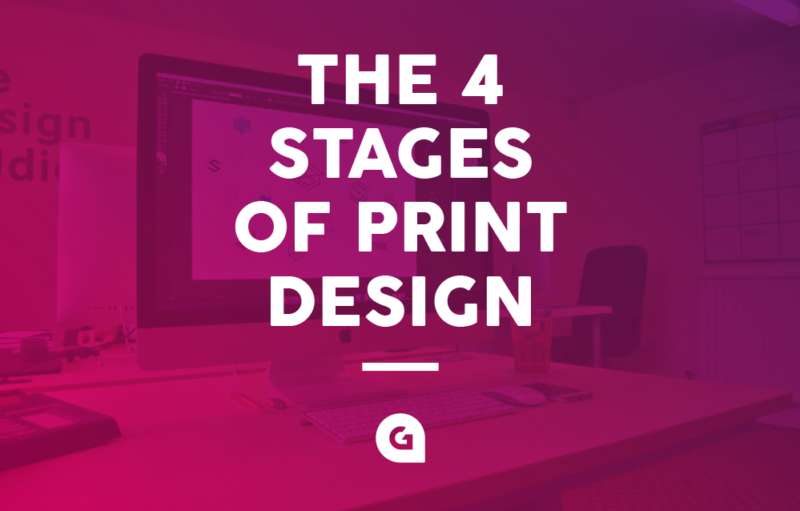 At the Glow studio, we follow the print design process multiple times a week. Sometimes, the process is condensed into a short timeframe, other times, we have the luxury of a longer timeframe. But ultimately, the method always remains the same. The design process is initiated when we embark on any new design project and we always aim to meet, and hopefully exceed, our clients’ expectations – Our company values are a reflection of this: Passion, Wow, Smile! 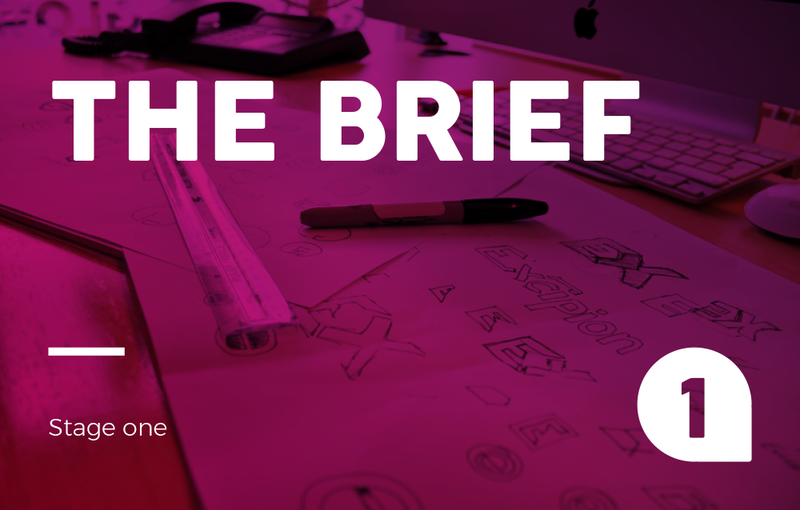 For print design, the design process can be broken down into four bitesize stages; the brief, creation, feedback, and final artwork. The client will approach us with a brief, be it a detailed conversation or a more in-depth written document, and it is our job to review and dissect. At this stage, we will clarify any ambiguous areas, discuss possible print finishes and their expectations. Once the brief has been finalised and the quote signed off, we will begin to mind-map ideas with input from the whole team. We discuss usability and function, as well as layout ideas and target audience. Once we’ve dissected, annotated and sketched out our inspirations, we move to the screen. This is the time when our ideas come to life…or we realise it only worked in our heads! For larger deliverables, we may only show a section, division or spread of the design so that we can demonstrate a good flavour of our thinking. We will then review the design, or designs if more than one concept is being presented, with the rest of the team. This is often a full presentation, so all members can experience what the clients will receive. 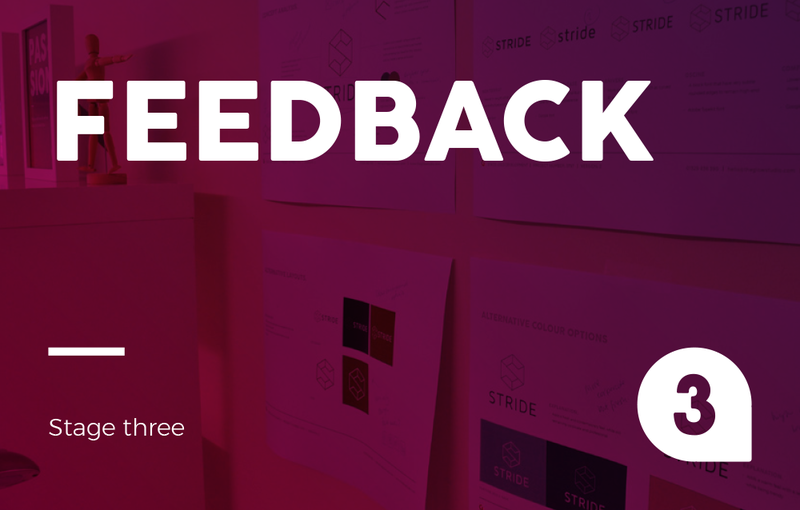 They will give feedback and we’ll make design revisions. This all happens before it even gets to our client. Clicking send on that initial email to the client with the first design concept/s is very satisfying but can be quite nerve wrecking! We’ve been told by multiple clients that they often feel just as excited to see it ping up in their inbox – frantically trying to clear actions (or completely skipping them) in order to take a sneak peek! Our client normally has the preferred one straight away. After all, design is subjective and we pretty much know what strikes the right cord straight away. However, we suggest the concepts are reviewed, checked with key stakeholders and considered over a day or two. We’re always happy to make tweaks and revisions and often do, as getting the right design is key. It’s what sets up all future communications and deliverables. For larger projects once the client is happy with the general design concept, we can begin inserting text and imagery and start populating the rest of the deliverable. 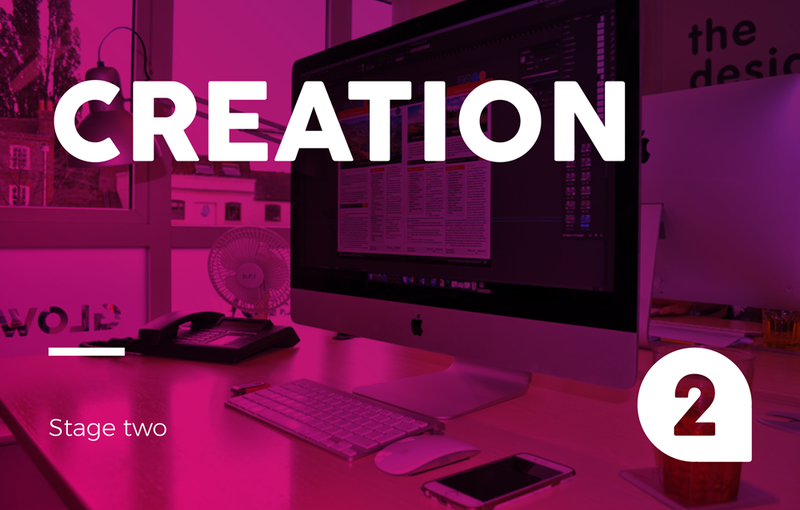 At Glow, we use version control to keep track of any amendments and help to streamline the design process. This allows both the client and us to focus on the design in hand and come to a final product quicker. 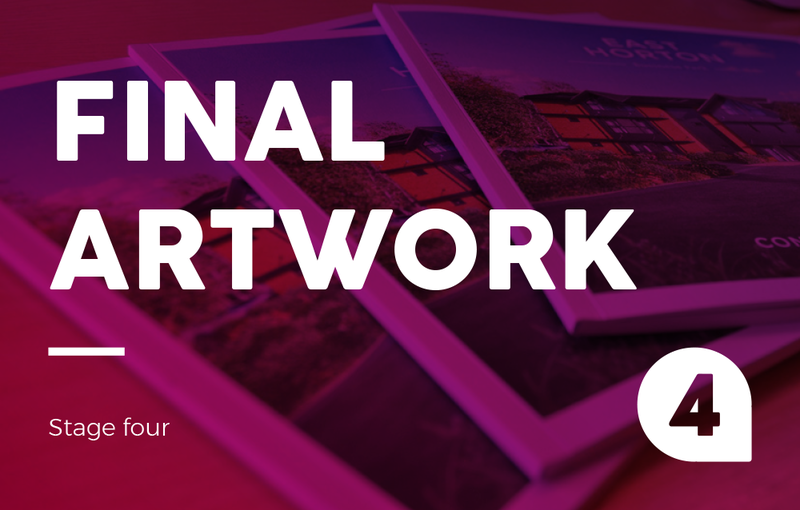 We will create print ready artwork, and if we are handling the production, send to one of our very trusted suppliers. The client will also receive the print, as well as the high and low-resolution PDF files. This means if they want to get them printed, they can – and they also have versions available to upload to the web or send via email. The printed deliverables are sent directly to the client, but we wait with baited breath for our file copies – we adore seeing the final product, especially if the client has chosen to go with a nice paper stock or printing process. We can always advise ways on how to take our wonderful designs and elevate them even further using the printing process! If you’d like to experience our print design process first hand, drop us a line, we’d love to help.